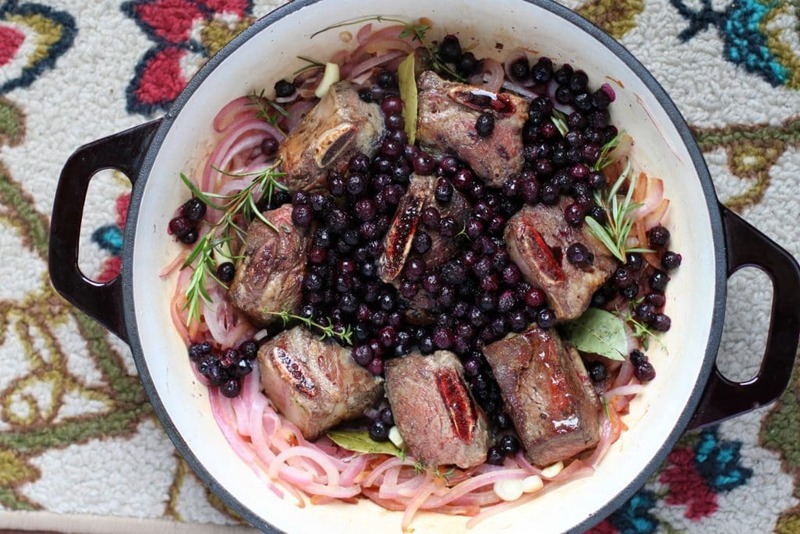 An Easy Peasy Classic Beef Comfort dish with a blueberry and balsamic flavour spin. 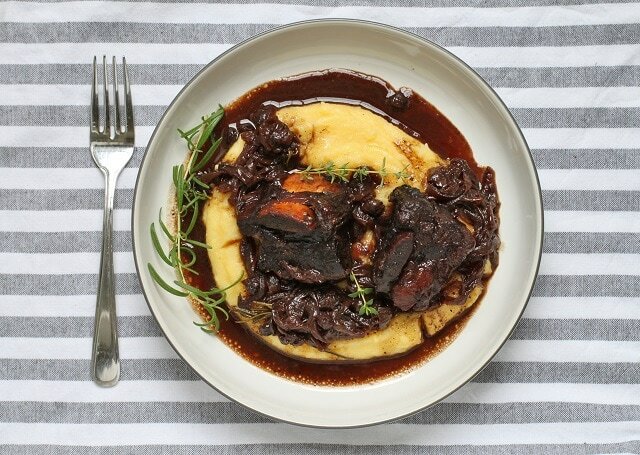 Cook these Braised Short Ribs low and slow until they reach fall-off-the-bone deliciousness. So far this season I have bought 4 whole cases of British Columbia grown blueberries. I haven’t had much of a chance to do anything with them as they get eaten within a couple days of purchasing. Previously it was only my husband and I that like blueberries but now that my daughter has gotten over her perceived distaste for them, I have a difficult time keeping them in the house. It’s really an unfortunate situation because I have so many plans for them! I would like to make a Blueberry Tart or maybe a Blueberry Gin Fizz, like One Tough Cookie did (isn’t that the best Blog name ever?). Why not just make a whole meal out of blueberries? 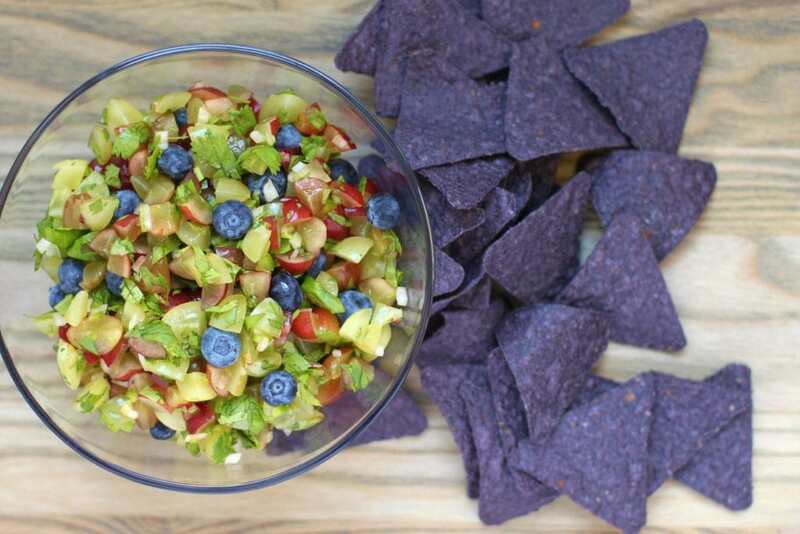 Serve the Blueberry Gin Fizz with this Grape and Blueberry Salsa. 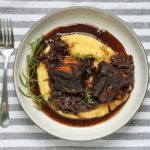 Then enjoy my Blueberry Balsamic Braised Beef Short Ribs with a Blueberry Mango Quinoa Salad from This Fox Kitchen. Finish off your blueberry themed dinner with a slice of my Blueberry Lattice Pie with Lemon Zest and Spruce Buds. It may sound odd, but blueberry and spruce is a wonderful combination, not to be missed! A summer’s dinner of blueberry perfection. What would you do with a case of blueberries? 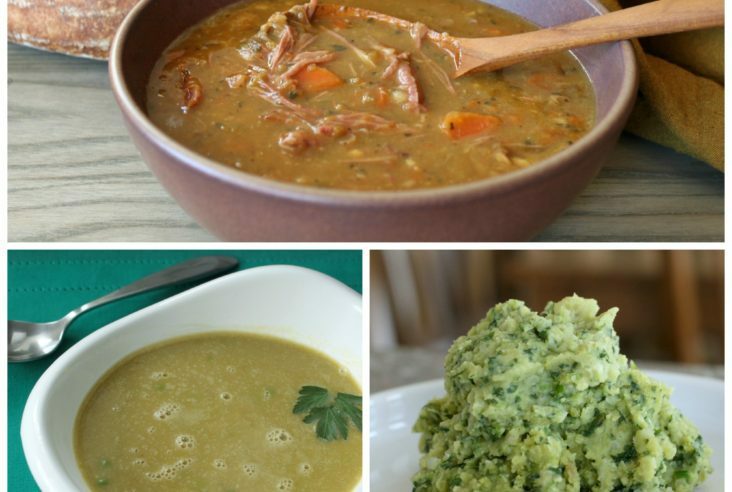 Still one of my favourite 'comfort in a bowl' recipes. Low and Slow is the way to go! Brown in a heavy braising pan, then remove. Add onions and sauté until soft. Deglaze with wine until alcohol has cooked off. Add rest of the ingredients to pan. Cover and bake in 350 F oven for 3 hours. 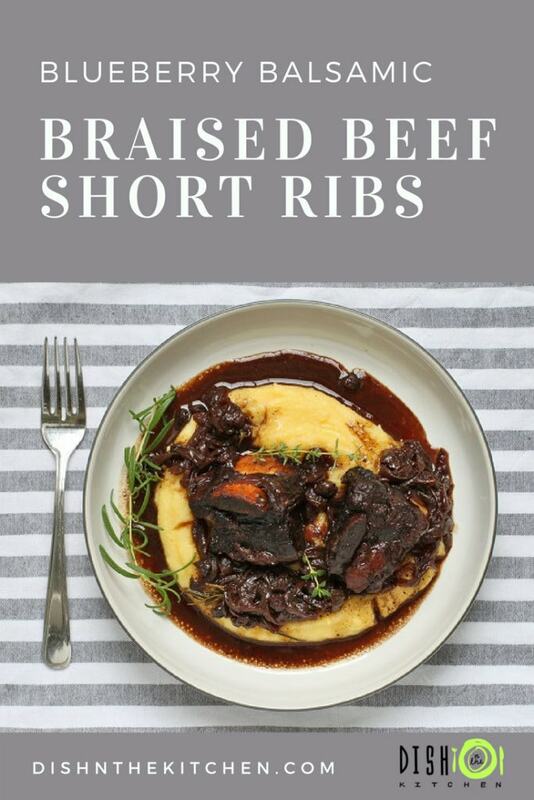 Serve with potato mash or polenta. Omg – this looks absolutely amazing!!! The addition of blueberries is genious! Marking it for the future! That looks amazing, I would love to try that! This dish is speaking to me here in wintery Albany 😄. It looks delicious Bernice. Thanks for sharing. Thank you Cathy! It was a bit out of season for us but I made it on a nice cool day. That looks incredible! Definitely marking this to try. 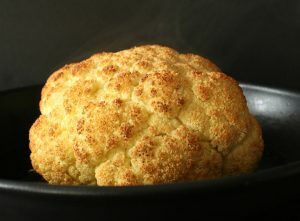 am trying this tomorrow in the crockpot. Hi Gail! How did it go? Sorry, just seeing this now.